It’s one of the scariest moments a parent can have: a car accident when your kids are in the car. Are they ok? Are they hurt? Sometimes it’s hard to even tell! 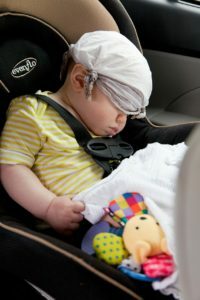 Below we’ve listed some of the most common children’s injuries in car accidents, a few ways to prevent them, and even some ideas on how to identify injuries that may not be so obvious. Injuries to kids in accidents are similar to those in adults: whiplash, head injuries like concussions, contusions or bruises, even traumatic brain injuries. Kids can also suffer broken ribs or a broken pelvis from seatbelt restraints, broken wrists from bracing on impact, and broken noses from airbags if they’re sitting in the front seat of the car. 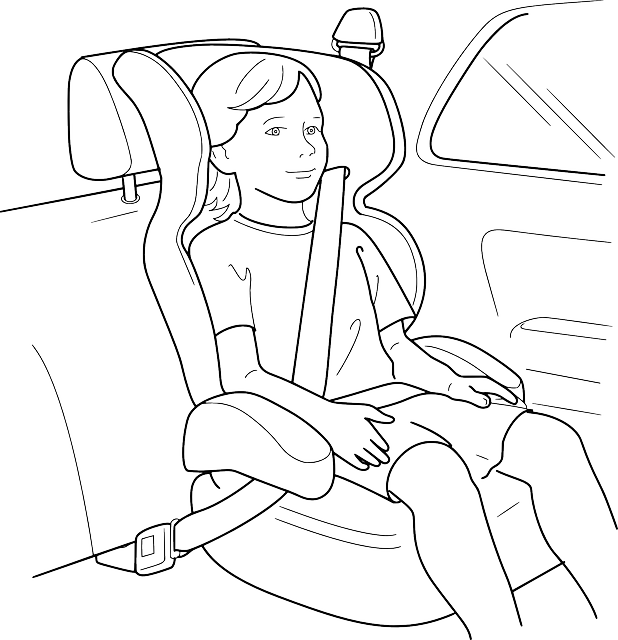 Whiplash in kids is often caused by improper use of a car seat or booster seat. While most parents think they’re using car seats correctly, a large percentage of parents are not. It is imperative that you follow the guidelines for your particular car seat or booster seat when installing it in your vehicle. In toddlers who may not be speaking yet, discovering whiplash is more difficult. You can look for other signs like touching or rubbing their neck, trouble turning their head, continuous crying, dilated pupils and even abnormal breathing. For more serious injuries, if at all possible, wait until the EMTs or emergency workers arrive before removing your child from the vehicle. You may cause more injuries attempting to get your child out of the car. Of course, if you feel there is a bigger threat to your child from the car itself, carefully remove them and have them lie flat on a blanket in a safe place. According to the CDC, infants are 71% less likely to die in a rollover accident if they are properly restrained; toddlers are 54% less likely to die in a rollover accident. Properly securing your child and making sure they’re sitting in the 2nd row of seats until they’re at least 12 will help to ensure the safety of your child in an accident. Of course, if you believe you or your child has been injured in an accident, call an accident attorney like Rick Wagner after you’ve spoken with the police and your insurance company. Rick Wagner is an accident attorney in Grand Junction, Colorado. The content here is not provided by a medical professional and should not be taken as such. Please consult a medical professional if you believe your child has been injured in an accident.